Eating excessive rice is very harmful for the body. When we eat more rice, there are many problems occur like increase the body weight. There'll be a problems arises of blood circulation in arteries when increase the weight. Problems arise due to digestion. The food process is not properly digested, so the procedure of digestion not being normal. When the weight increases, the food does not get separated inside the body, because the digestive problems occur. Rice reduces the body's carbohydrate metabolism, and many problems have to be faced. If you want to get released from a variety of diseases, reduce your diet. In some cases, doctors have observed that due to the extraction of food, many diseases arise from time to time. And it is also proven in scientific way. Rice main food in most of the Asia continent. 85% of the people eat rice as the main meal. It is important to be aware of eating rice, which should be consumed with very little amount if you eat it. If you avoid eat rice for a few days you will see the improvement of digestion, weight will be decreased too. Your body will be fitted. Do not smoke. Having a cigarette after eating rice and consuming 10 cigarettes overall carries the same meaning in terms of damage. Do not eat any fruit immediately after eating rice. Gas can form. You can eat fruit one or two hours after eating the meal, or one hour before eating. Do not eat tea. There are plenty of teak acids in tea that increase the protein intake of food by 100 times, which results more time needs for food digestion. Do not go for sleep. It is of course, we all know that we should not go to sleep after eating rice. Because it does not digest food well. As a result, gastric and intestine infection occurs! After the meal should walk, but of course it is not immediately after eating. Because of this, our body's digestive system gets unable to absorb the necessary nutrients from the food. 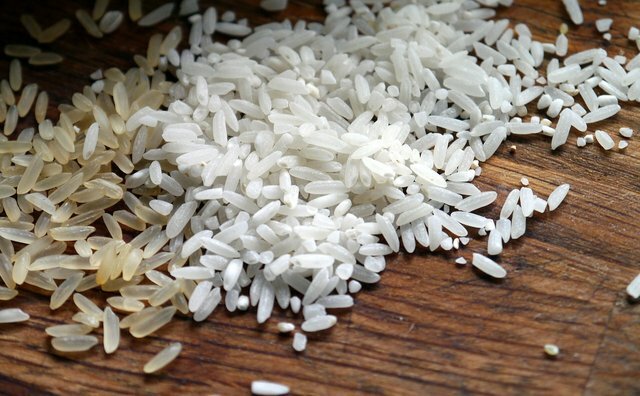 Extra rice causes obstruction of body vitamin and iron growth. If your diet is high in rice then your body will lose vitamin B. Zinc has has to be removed from the body which is not good for body. If you are very much habituated to eating rice then you might be not able to totally leave it. But you can reduce the rice consumption. The main source of human energy is carbohydrates and sugar. But if body has excessive amount of those it'll be a major issue. If the body carrying carbohydrate sufficiently high enough, it can be damaged in many ways. Eating rich in the heavy amount, increase sugar, carbohydrate in the body as a result of which many diseases come in the body. Due to high intake of rice, the problem of gastric ulcer occurs in 90% of people. A surveys have shown that the problem of gastric ulcer is maximum for eating rice. If body intake much amount of sugar, it's increasing the risk of diabetes. In diabetes, the human body gradually faces many diseases. Rice increases laziness of the body. As a result, the ability to work hardens. Those who eat bread can work with more enthusiasm. But eating rice is made of laziness in the body. Discouraged to work. According to scientific opinion, eating rice is not harmful for the body. But eating a high level of rice is not good for the body. I just loved Rice and any dish which contain rice. Thanks for giving this informative post..
One of my favorite starch sources and I feel so great after eating it! You’re absolutely right! The difference between medicine and poison is the amount! Rice is wonderfully light and easy on our tummy. 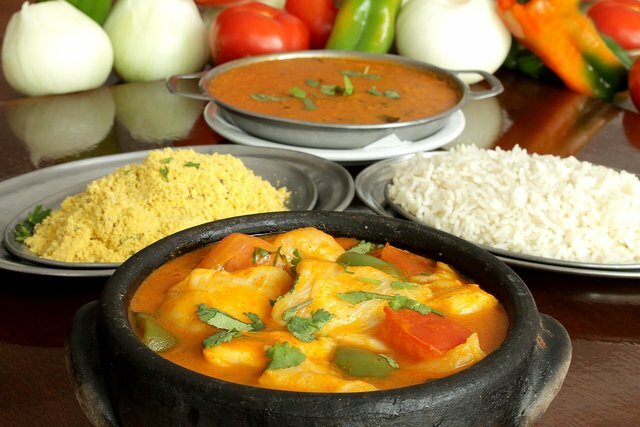 If and when properly cooked its indeed great food to relish with other gravy dishes. Rice Desserts are equally delicious and so yummy. Eat rice with some restraint in the event that you eat it. ... In case you're going to eat rice frequently, white rice is likely solid for you over the long haul. On the off chance that you are a sort 2 diabetic (or in danger), limit utilization of grains and carbs, however IF you do eat rice, go for dark colored rice. Very informative post! 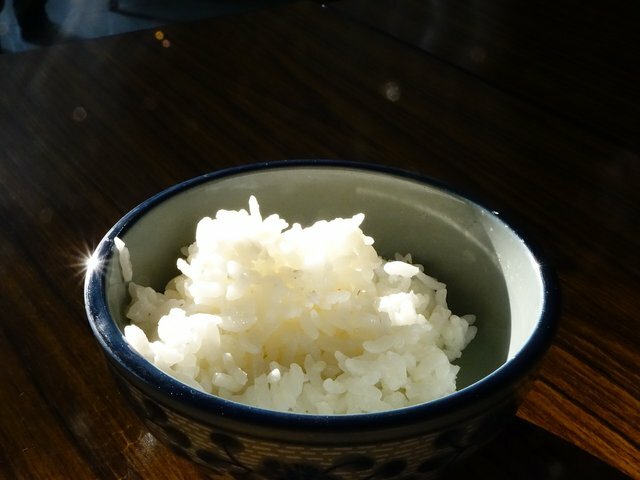 I do eat rice often, but as a result of this information, i will cut down my consumption rate of eating rice in order for me to enjoy a long healthy life. Ami soto manus apner kase ami kisu jante chai..
Amakke jodi amake help korten..apner fb/imo/phn num ta jodi diten.. Sounds like there are many reasons to just avoid rice altogether. Too many complicated rules for eating it. rice has so many benefits to our body.. all we have to do is discover it and stop the over consuming it.. learn to discipline ourselves because in the end of the day we are the one who will benefit from it..
Its hard to believe this. Many asian countries eat it as you stated and they are overall healthier. Of course their portions are probably smaller that that of a western persons so that may he a big difference. As you said dieting is all about quantity and they probably fill up on side dishes and half the rice an average American may consume. We all know rice is the staple food in Asia. Since it has a negative effect to the body, in my opinion rice is recommended for breakfast only. The article is very instructive, at least I know I should not eat too much rice, I like rice but with a cooked salad and a fried arepa, it's the most I like.